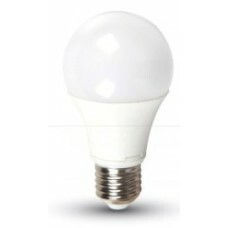 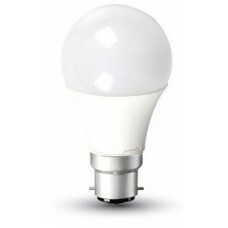 GLS light bulbs are light bulbs that have the same shape as standard incandescent light bulbs pear shaped lamps. 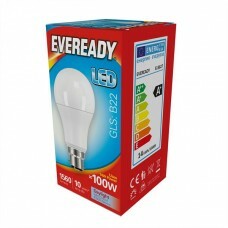 Our range of LED GLS light bulbs include 40W equivalent, 60W equivalent and 100W equivalent versions. 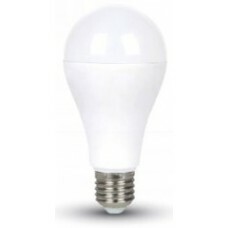 The GLS light bulb shape is the most common household light bulb and with the latest in LED technology these can look just like standard incandescent light bulbs but use a fraction of the electricity and last up to 20 times longer. 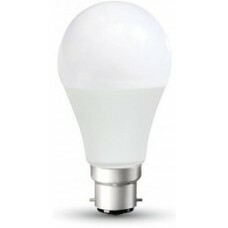 Our wide range of low energy saving LED GLS light bulbs includes 40W, 60W and 100W equivalent models using only 6W, 9W. 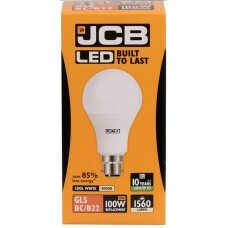 10W, 12.5W, 14W and 15W of power respectively. 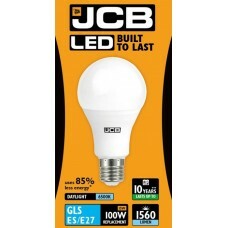 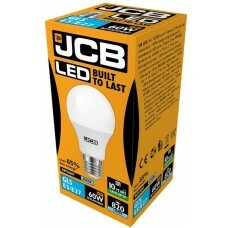 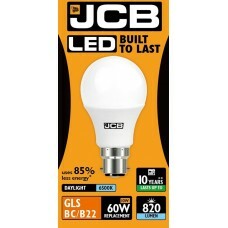 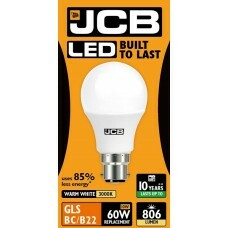 Our range of LED GLS shaped light bulbs are all premium high quality models and will last you for many years. 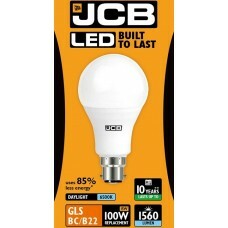 15W (100W) LED GLS Bayonet Light Bulb in Daylight White 6500K This is a premium, high quality an..